Made of tough 100% 12oz. 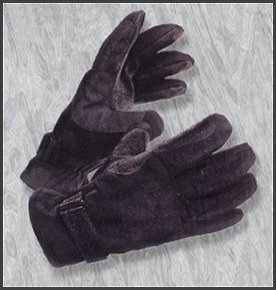 cotton canvas with a tough heavy duty sure grip palm and fingers pad. Hook and loop adjustable strap closure.